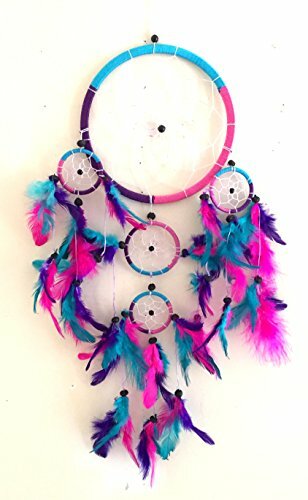 ZUCKERTM BOHO Blush Dream Catcher - Red ~ Dream Catchers ~ Olivia Decor - decor for your home and office. 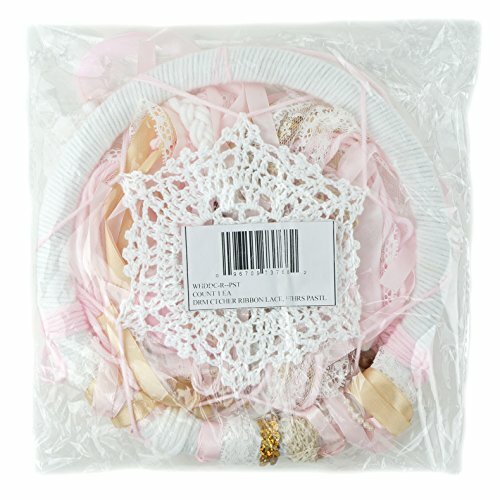 ZUCKER™ This medium 8 inch diameter center hoop is constructed with a white crochet doily with assorted satin, organza, and lace ribbons draping from the hoop. 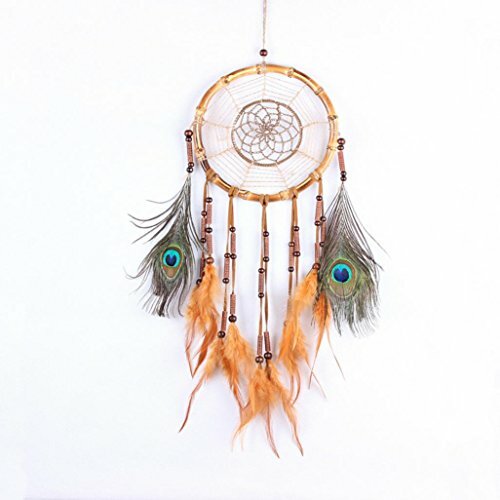 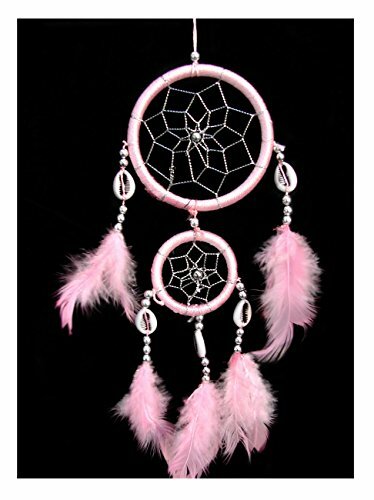 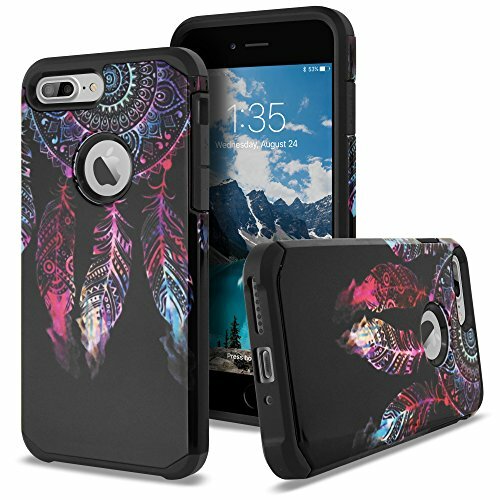 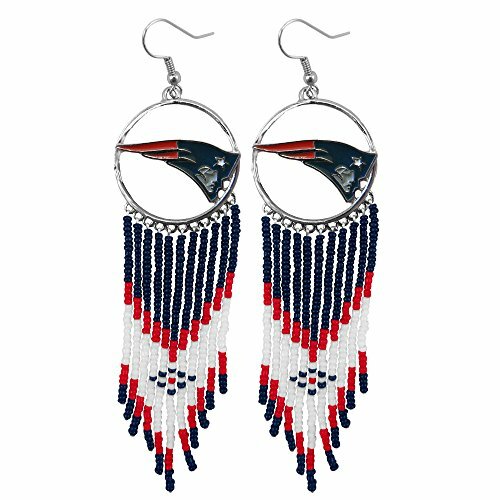 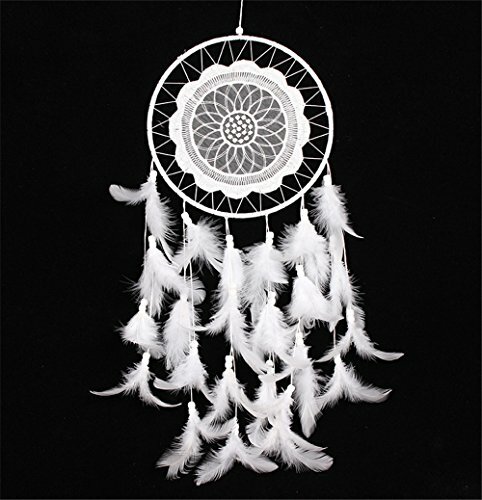 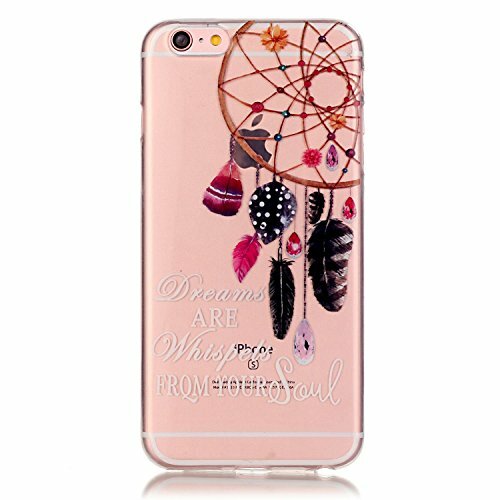 There are 3-5 inch white turkey marabou feathers attached to the ribbons to give this dream catcher a whimsical look. 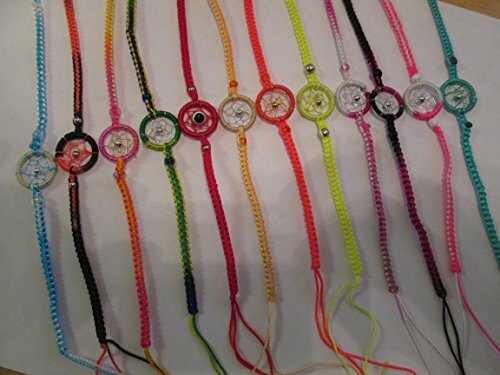 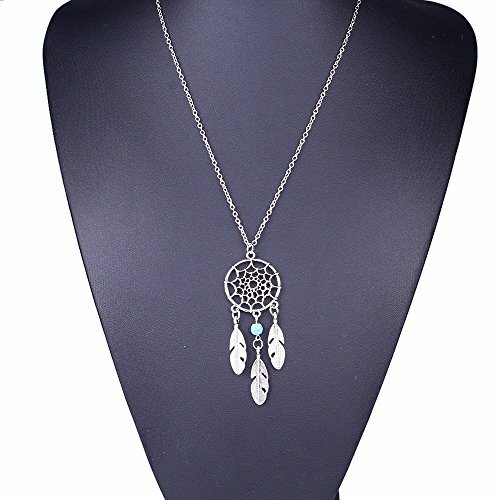 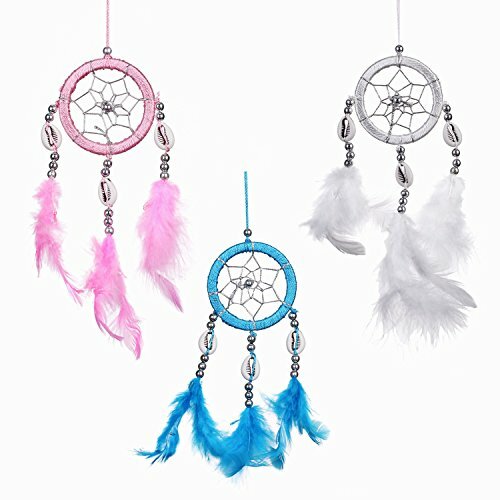 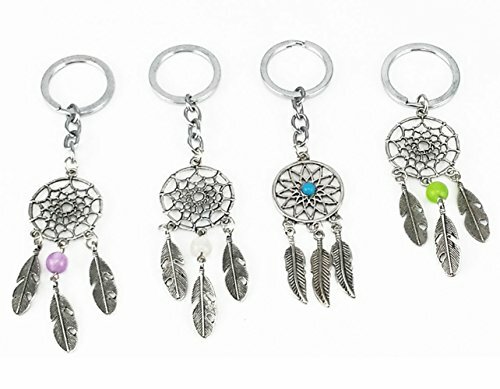 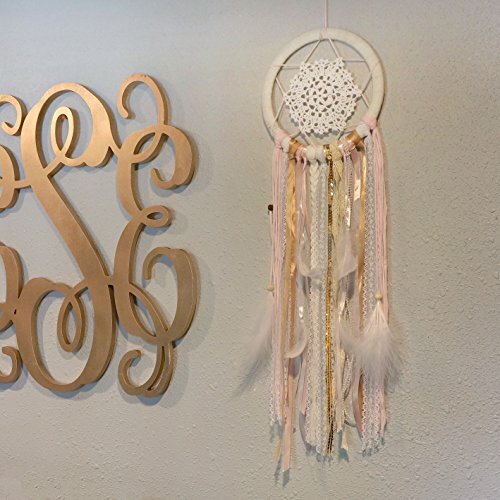 This dream catcher is approximately 24 inches from top to bottom and is perfect for decorating a baby nursery, baby shower, wedding or any room in the house.